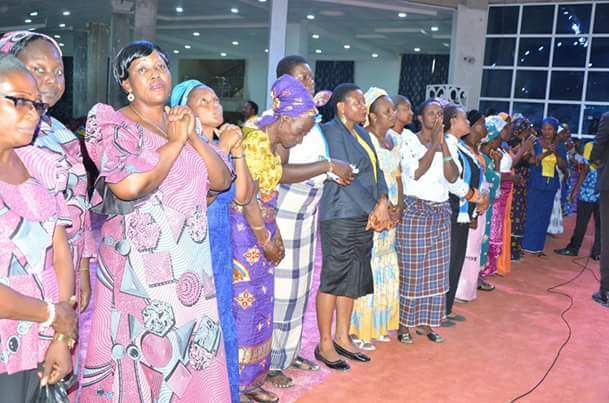 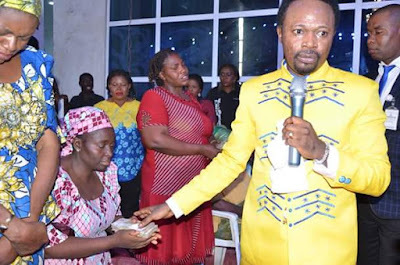 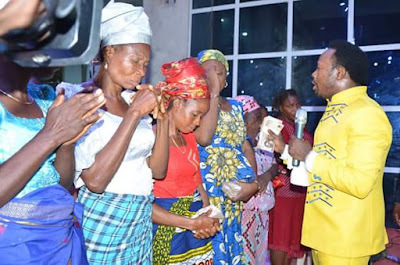 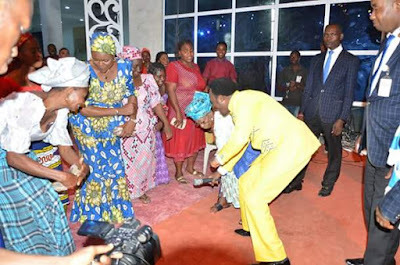 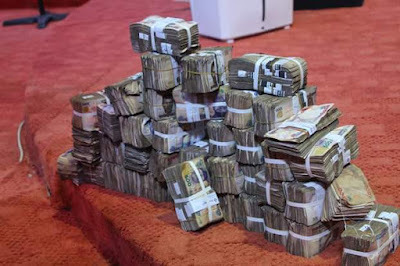 On Sunday, May 21, Bro Joshua Iginla gave the sum of 23 million Naira to 115 widows during church service. Bro. Iginla, whose birthday fell on, May 21 had during the church service suddenly asked all the widows who were present to come out for prayers.The call saw widows most of whom were not even members of his church but who came from far and near, trooping out with no premonition of what the man of God intended to do and in no time, no fewer than 115 widows were already on the altar. 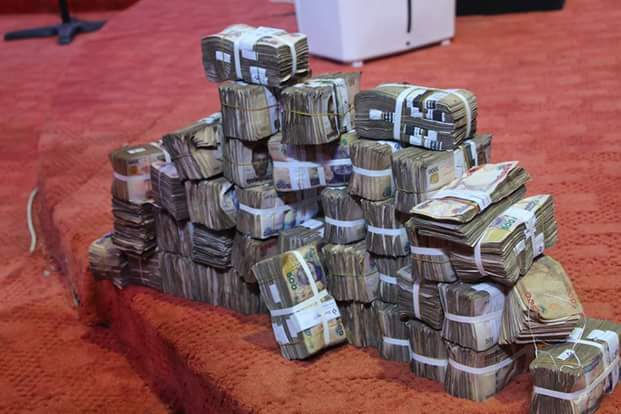 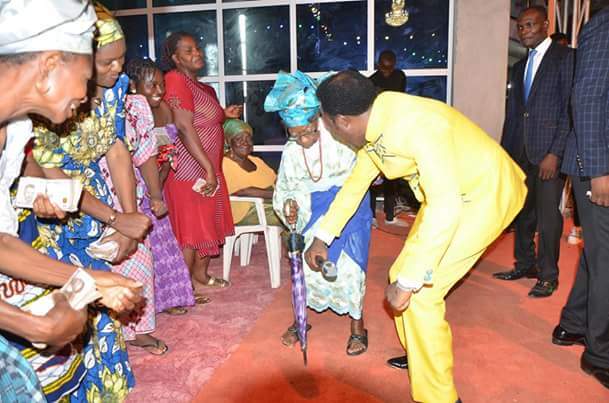 The soft-spoken, fire-brand papa, then announced that he was giving each of the 115 widows 200,000 naira as a token for the celebration of his birthday.He called them his Special Guest of Honour.The 200,000 naira cash which was immediately arranged, was then presented to each widow at the church service personally by Bro. Iginla after he prayed before handing them over to the widows, and declared “go and prosper with it”. “Whether you are a Muslim, whether you are a Christian, it does not matter to me. What matters to me is that you don’t deserve to suffer,” Bro. 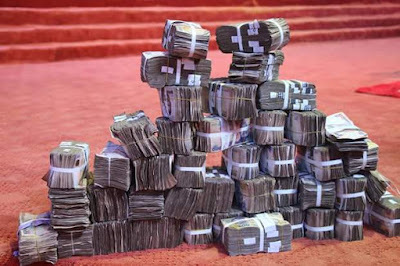 Iginla said. 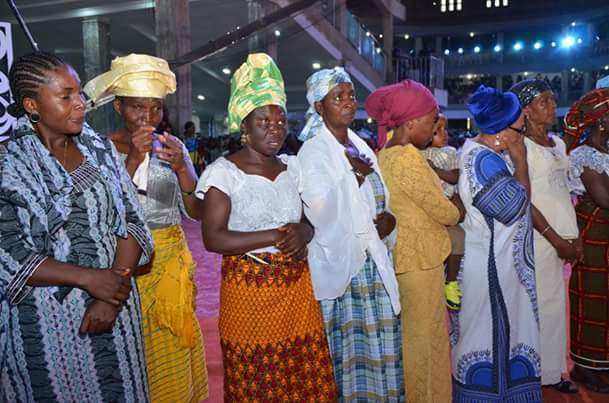 The widows, who could not hide their excitement thanked the man of God for the gesture.He however, asked them to appreciate only God and not him, saying that he was just doing what God asked him to do.He also used the opportunity to teach men of God to always use their wealth to touch the lives of the less-privileges. 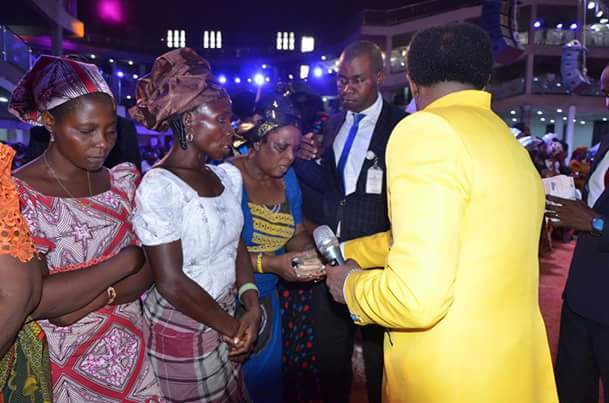 “If you are a Man of God and don’t take care of these people – widows – in your church, then I don’t know if heaven is guaranteed for you"